Marion…. State Representative Dave Severin (R- Benton) has announced his December schedule of Satellite Office Hours. Like in November, staff from Representative Severin’s Office will be made available on the 1st, 2nd, and 3rd Wednesday of the Month from 12:00 – 3:00 pm at various locations throughout the district. Rep. Severin hopes to make his staff and office resources more readily available to constituents, by holding Satellite Office Hours at least once a month in each county. Anyone that needs help with constituent issues or would like to express their opinions, are encouraged to stop by one of the following office hours. The next Satellite Office Hours will be at the Anne West Lindsey Library in Carterville on December 6th. 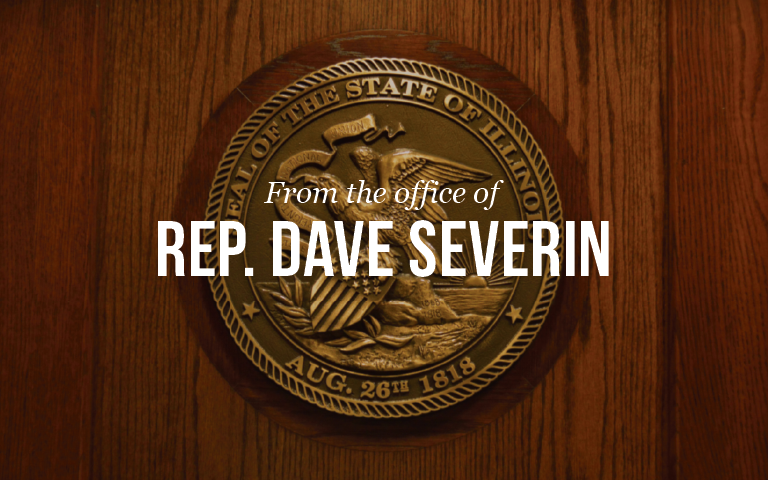 If you would like to learn more about our office hours please contact Rep. Severin’s District Office at (618) 440-5090 or through the contact form on his website at www.repseverin.com.